and I help high school English/Language Arts teachers make writing more authentic, more relevant, more REAL for today's learners and tomorrow's leaders. I've been keepin' it real in the classroom since 2004...I live on coffee + lesson planning, and teaching is my absolute superpower. There is SO much room for improvement in our field, yet it's super easy to get caught up in the confines of a comfortable curriculum...the kind that's easy to teach and easier to measure. So in a system that's 100+ years old (yet virtually unchanged), I'm on a m i s s i o n to move the academic needle forward. 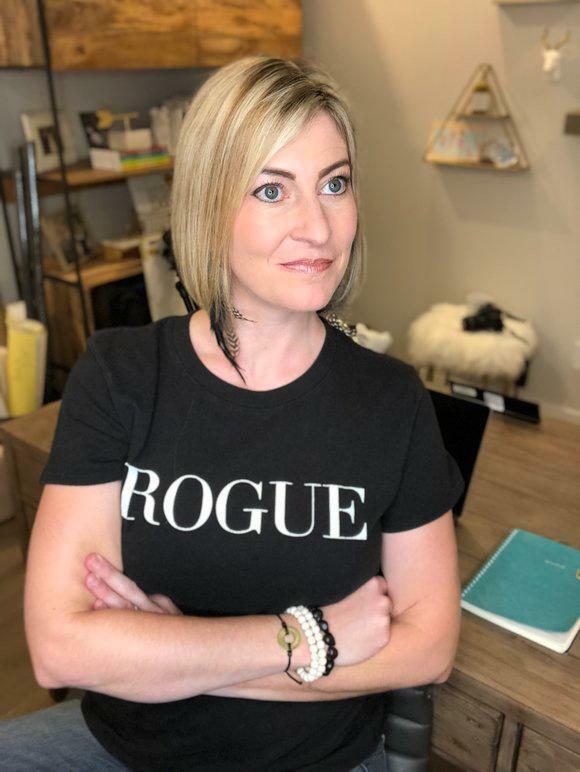 Specifically, I'm all up in your digital space to create and share updated ways for teaching writing, so high school ELA teachers can meet local and national standards while also cultivating what matters MOST for today’s 21st century learners and tomorrow’s innovative leaders. In this post, you'll get acquainted with my most powerful tool for teaching the basics of argument development...behold, the 'tree of reasoning' strategy! This is a core activity for the 'make writing' mentality here at edPioneer, so get hip to it, will ya?! Need to nerd? Drop me a line! 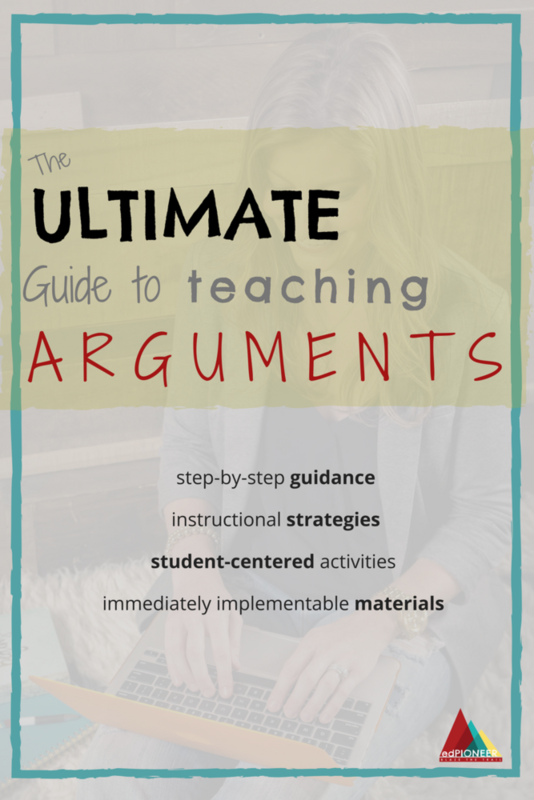 If you are just getting started with writing instruction, and need a simple guide for amping up argumentation skills in your classroom, The Ultimate Guide to Teaching Arguments is for you! A truncated chapter from my Cambridge University Press course book, AS Level English General Paper 8021, the content in this handy PDF has been endorsed by Cambridge Assessment International Examinations (CAIE), so it is peer-reviewed and positively packed with valuable pointers! Click the button below to download a copy of the PDF! Lesson ideas, resources, and inspirations for teaching the foundations of writing. From teaching line of reasoning and context, to understanding the nuances of language and perspective, these posts'll give you what you need to build the basics! Education is changing all the time. We get so lost in the grind, we don't have time to stay up-to-date. So these posts are meant to synthesize the latest and greatest pedagogy out there in order to align your mindset with teaching TODAY. Theory is all well and good, but what does all that empowering pedagogy look like in practice?! I got your back. I'll help you transition those traditional ways toward 21st century skill-buildin' with these step-by-step posts. 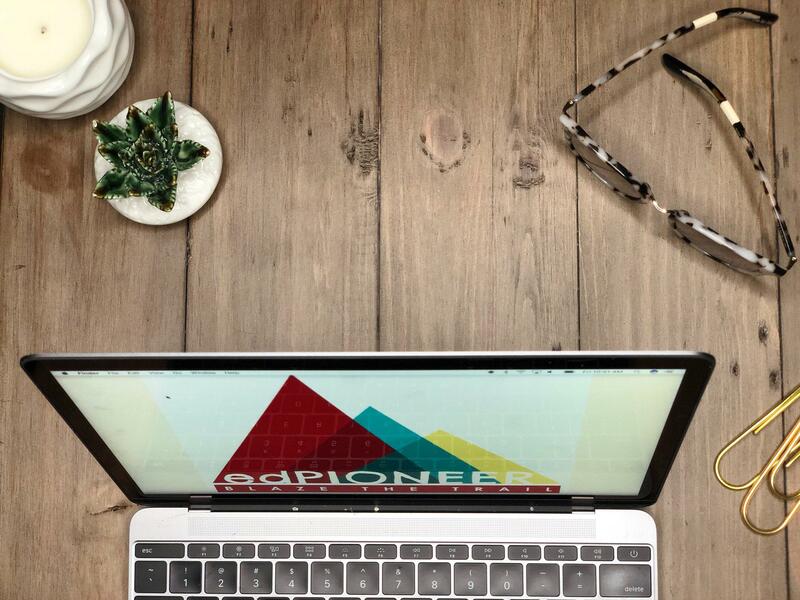 If you're an old-n-dear friend of my Global Pen blogging days, consider these posts the 'back by popular demand' teaching ideas you've loved on over the years. 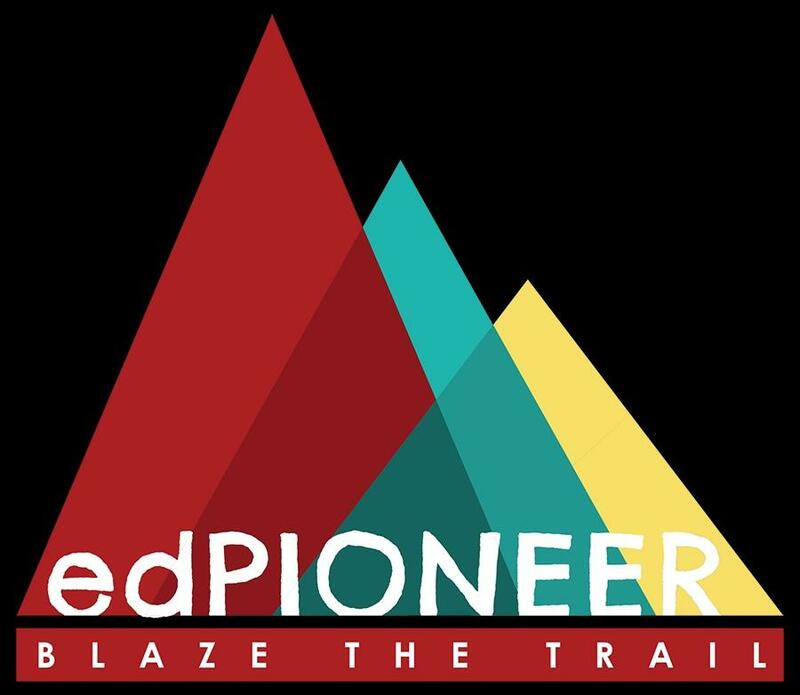 Refreshed and repurposed, I've re-outfitted these timeless teaching ideas to match the vibes I'm spreadin' here at edPioneer. My rather rad, super fancy, FREE Resource Library is filled with instructional materials you can use in your classroom, like, to-DAY. Evergreen...evergrowing...access to it is yours forevermore when you subscribe to my mailing list!